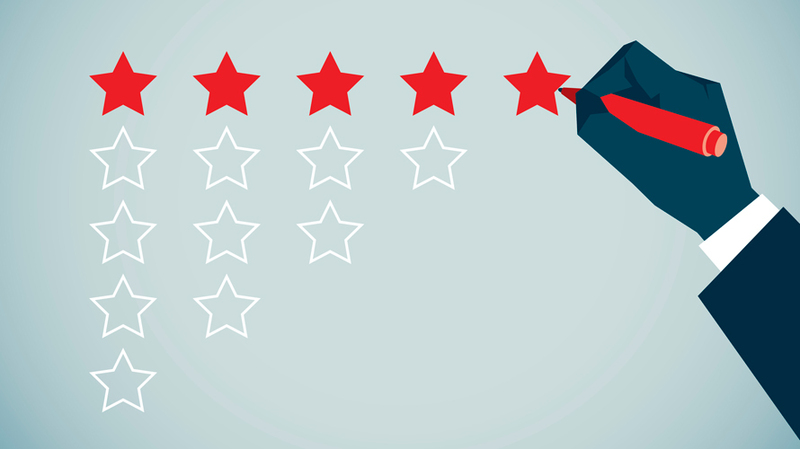 There’s a saying in the public-relations industry that any press is good press, and according to a new study from Northwestern University’s Spiegel Research Center, the same holds true for online reviews. 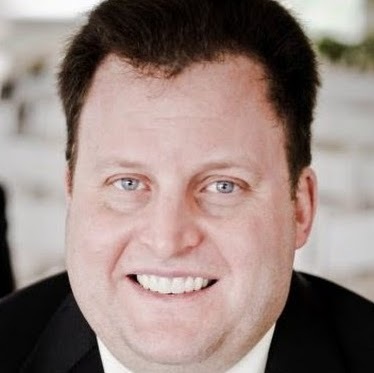 Spiegel Research Center and PowerReviews joined forces to analyze “millions of customer experiences” from two online retailers that mostly feature lower-priced product categories, as well as one retailer of high-end gifts. They found that even negative online reviews can be helpful, as retailers that display online reviews see conversion rates rise by as much as 270 percent, with higher-priced and higher-consideration items benefiting more. 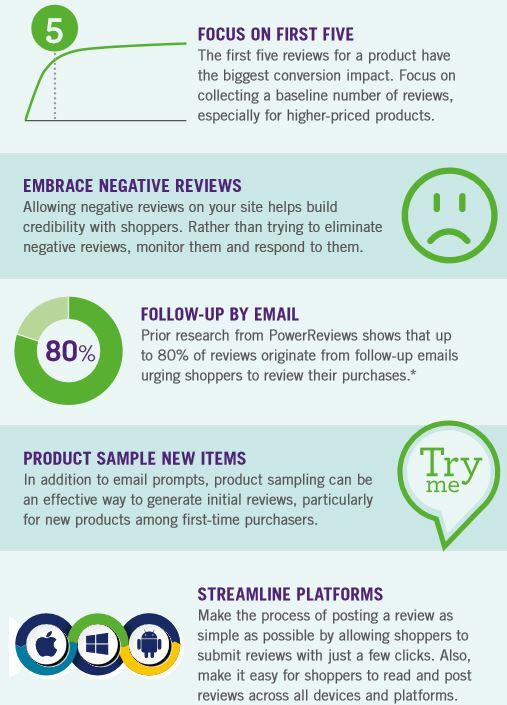 Previous research from PowerReviews found that 82 percent of shoppers seek out negative reviews, and research by social commerce specialist Revoo found that interacting with negative reviews leads consumers to spend four times longer on sites and actually boosts conversion rates by 67 percent. 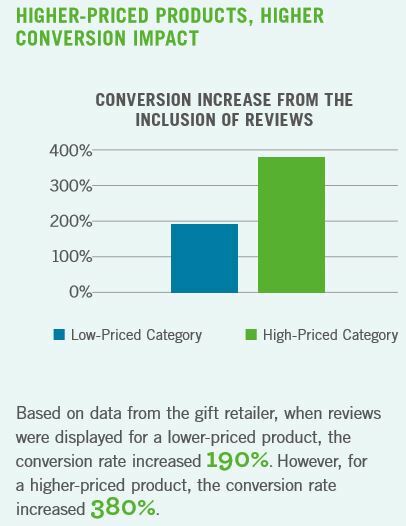 However, massive review totals are not a tonic, as the study found that nearly all of the increase in purchase likelihood occurs within the first 10 reviews of a product, with the bulk driven by the first five reviews. How much the product affects health and safety. How much the product reflects the consumer’s personal identity. Whether the product is a recurring or habitual purchase for the consumer. Whether it is a recently introduced product or brand. The source of the reviews is also a factor, as Spiegel and PowerReviews found that verified buyers tend to rate products higher, and their reviews are perceived as more credible, which helps to boost sales. Reviews from verified buyers average 4.34 stars, compared with 3.89 from those by anonymous reviewers, and more five-star ratings were issued by the former, while the latter doled out more one-star ratings.